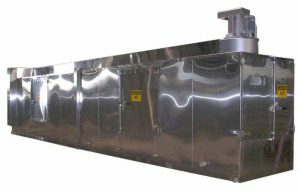 Sahara Industrial Conveyor Ovens offer a range of sizes and heating arrangements to meet a variety of heating applications. 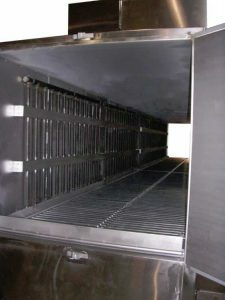 Click here for a gallery of Conveyor Oven images. • Steam, hot oil, or hot water models available. 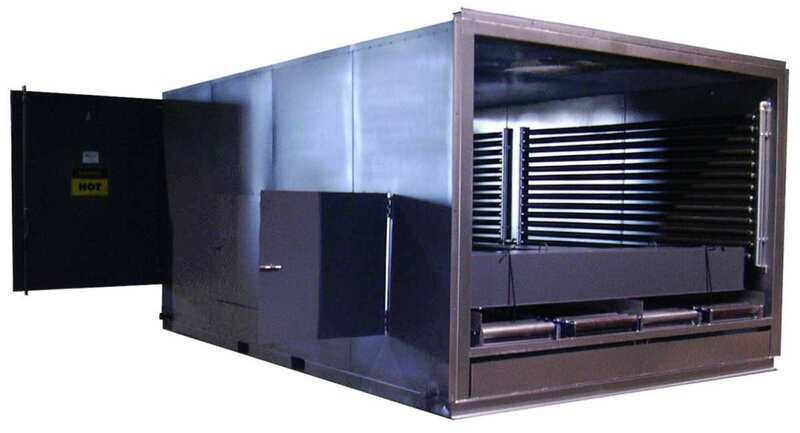 Sahara Industrial Conveyor Ovens offer durable designs, easy access and can often ship fully or semi-assembled. 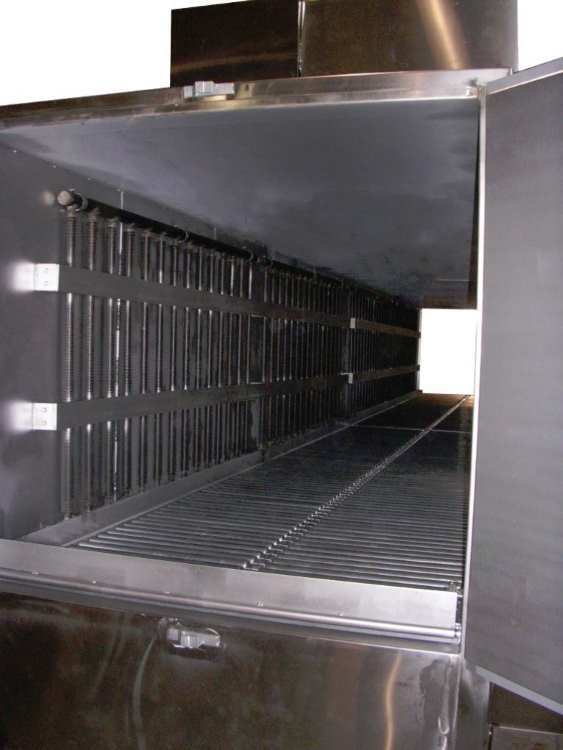 Our Conveyor Ovens are backed by years of Industrial Oven expertise and experience. 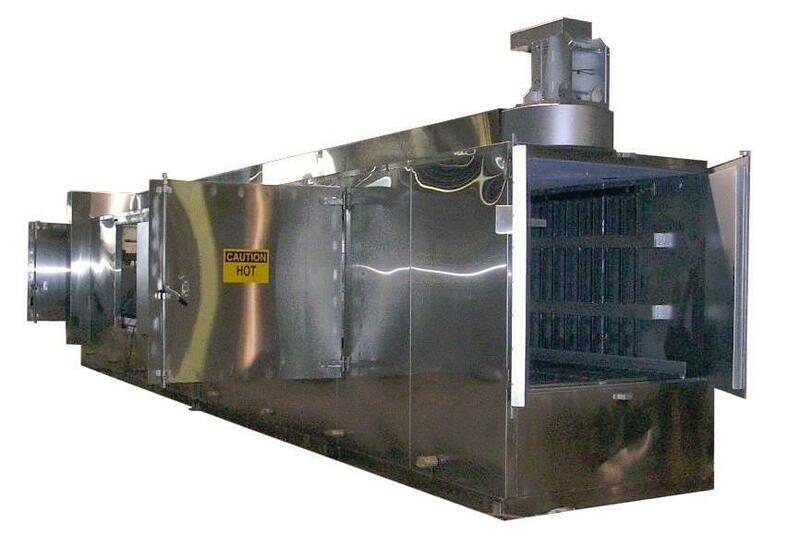 We custom design and build our Conveyor Ovens to meet your specific manufacturing needs.